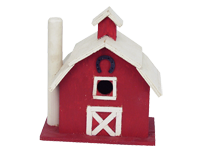 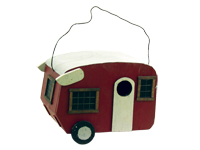 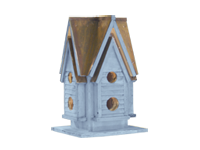 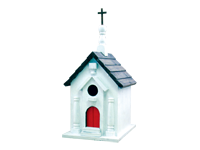 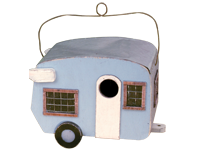 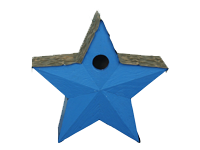 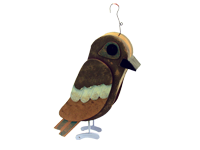 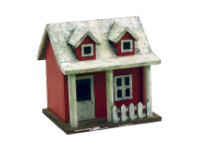 Dimensions: 5" x 4" x 7"
The Birdy Loo funky birdhouse is fashioned after an old style privy or loo, both or which sound a lot better than outhouse, not that the visiting birdie will know the difference! 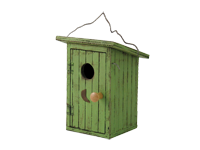 You can call it a WC, Dunny, latrine, or whatever. 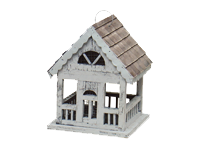 We call it one of our all time best sellers. 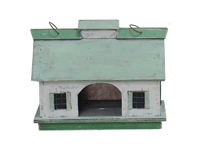 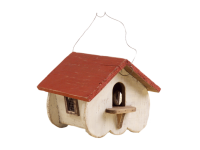 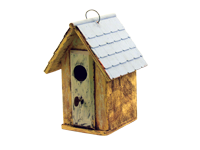 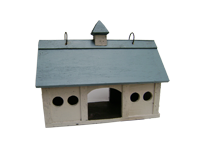 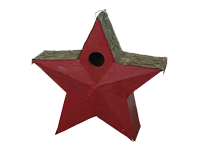 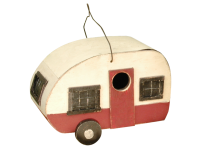 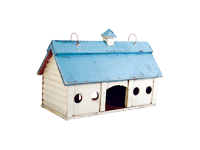 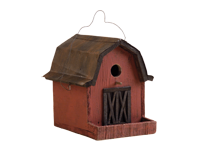 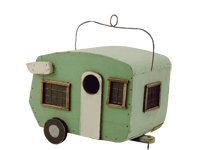 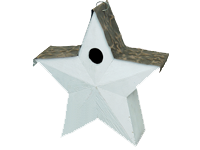 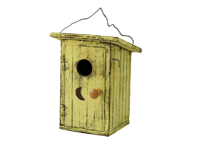 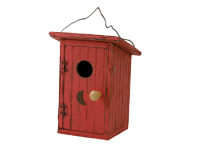 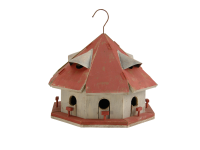 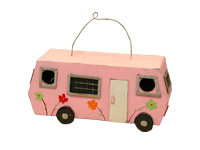 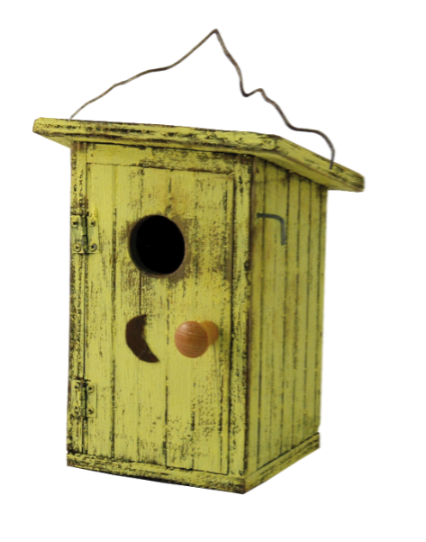 Made of wood, this yellow color birdhouse includes a hanger and has a hinged front door for easy clean out. 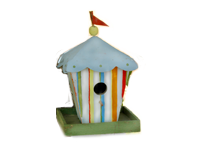 Brighten things up and get all three - yellow, green and red!